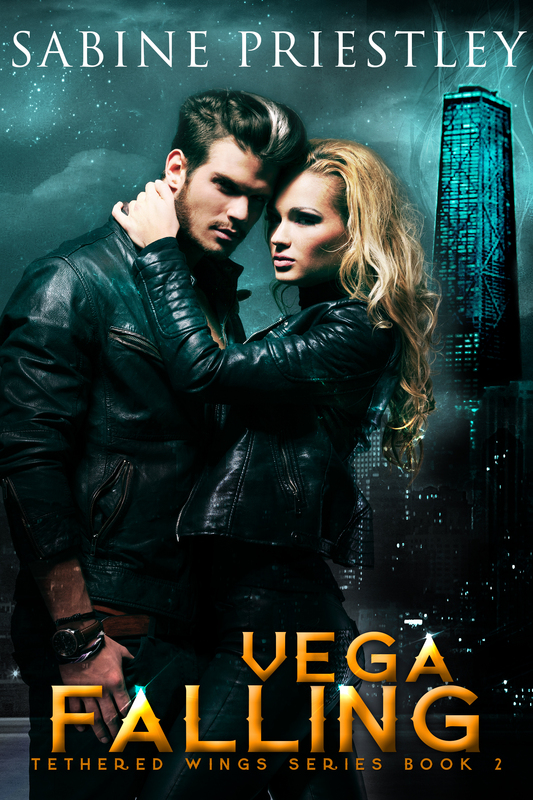 ← 1st Review for Twice Tethered is in and Vega Falling is on deck! Hello! This is going out at the beginning of the 4th of July holiday weekend and I hope it finds everyone doing spectacularly! First I wanted to share the first official ARC review of Vega Falling, and it’s a doozy! Check it out over at Goodreads. Carolyne’s reviews are always entertaining and full of delicious images to wet the appetite. You can pick-up a copy on pre-order for only .99 now till August 1st. Next, I have a FREE short story exclusively on iBooks. 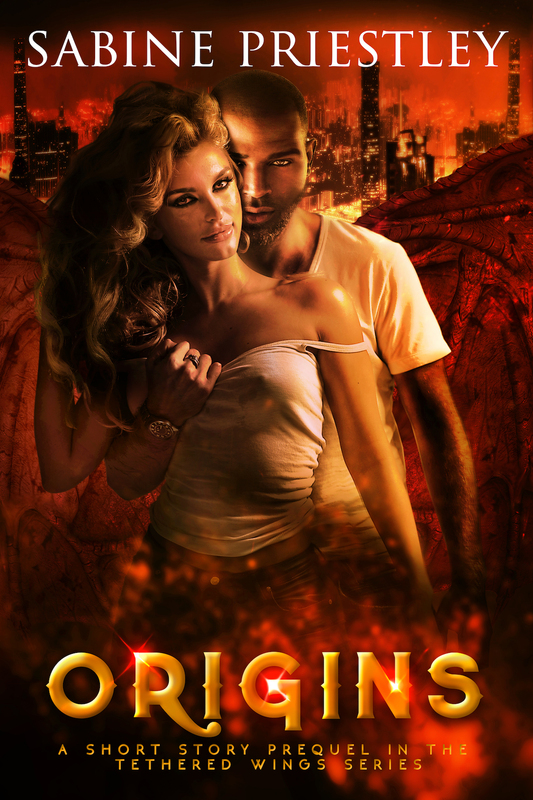 This is the prequel to the Tethered Wings series and I’m sure you’ll enjoy reading about Nico and Trin, the first human-sensari hybrid couple. Available FREE on iBooks Only. My ARC team is currently open. That means free books in exchange for honest reviews, so if you’re interested, sign up here. ARC Review Team. Hope everyone enjoys the last day of June. This entry was posted in Books Blog and tagged #sfrb, #wings, Alien Romance, Books, Dragons, Romance, Sabine Priestley, Science Fiction Romance, Urban Fantasy. Bookmark the permalink.